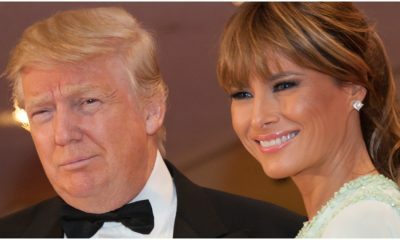 All posts tagged "First Lady"
How insulting! Imagine if a conservative said this about Michelle. The statement that accompanied the staffer's release was both eloquent and eviscerating. 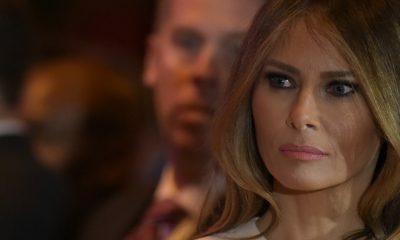 Rapper Makes Obscene Music Video About Melania Trump. Here’s What Her Spokesperson Had to Say About it.